Royce Da 5'9" & DJ Premier's highly anticipated sequel to "PRhyme" has arrived. Well here it is! After catching an early listen last week thanks to NPR, DJ Premier & Royce Da 5'9"s” highly anticipated PRyhme 2 album is official here. 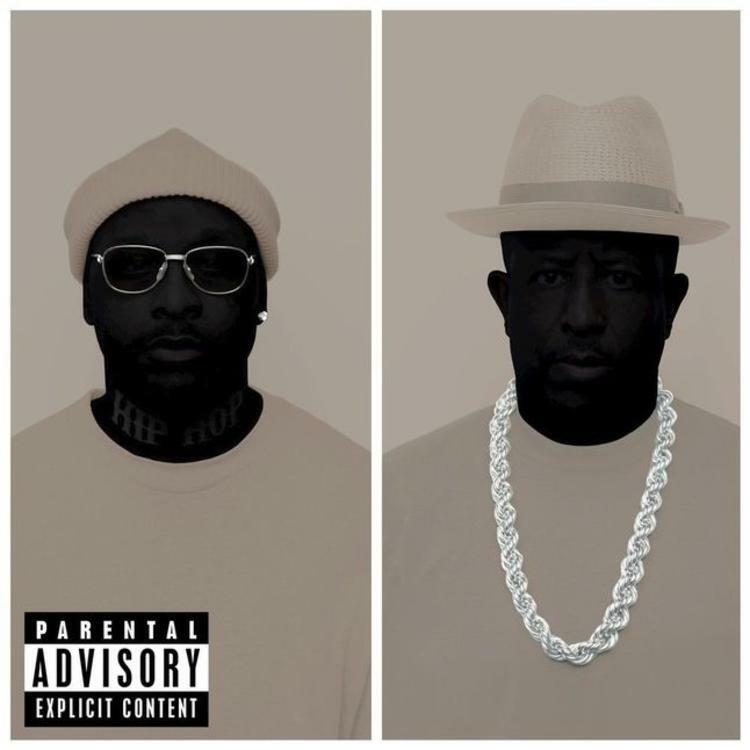 Laced with 17 tracks in total, the follow up to 2014’s PRhyme features guest appearances from Dave East, 2 Chainz, Big K.R.I.T, Rapsody, Yelawolf, and more. Meanwhile production is handled entirely by DJ Premier of course, who uses AntMan Wonder's catalog as his sole source for samples. Last week, Preemo informed fans that Philly rapper Lil Uzi Vert was supposed to be featured on the song “Everyday Struggle,” but he didn’t have enough time to finish his verse before the album came out. Available now on iTunes, fans can stream the project in its entirety via Apple Music & Spotify. If you haven't done so already, hit play and let us know what record you’re feeling the most? Stream XXXTentacion's New Album "?"